There are many different types of hauntings that may occur. Here, you will be introduced to two of the types of hauntings that individuals experience the most fear from. These are the poltergeist and the demonic hauntings. The hauntings or ghosts that are experienced in these types of hauntings are especially terrifying! If you are interested in ghost hunting, you must know and understand the types of hauntings that you may come in contact with. No two spirits are created equally. By reading the information here, in Poltergeist and Demonic Hauntings Explained, you will learn just that! Poltergeists or “noisy spirits” are a type of haunting that individuals all throughout history have claimed to experience. It is important to note that, no two poltergeist spirits are the same. These spirits are able to completely manipulate the environment that they frequent in a physical manner. Physical interruptions to the environment that they are a part of include the possibility of physical attack, objects that appear to be moved or are observed moving with no physical assistance, and even severe cases of combustion that is considered to be spontaneous. 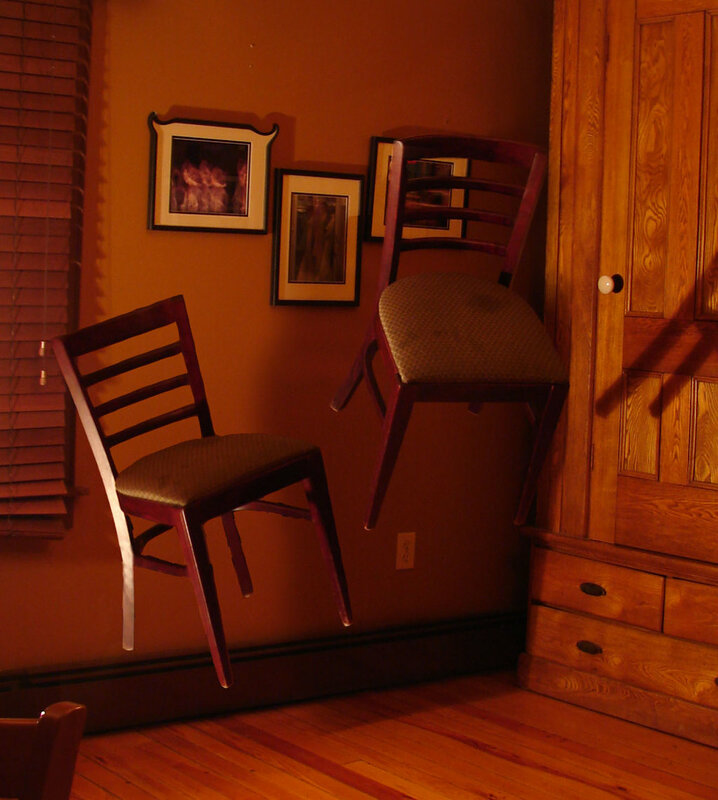 It is believed that if there is a teenager who is female in the home, poltergeist activity is more likely to occur. Individuals, who are young, open to psychic abilities, and those who are extremely fearful seem to attract poltergeist hauntings more than others. This is simply because these individuals have a higher level of energy surrounding them. 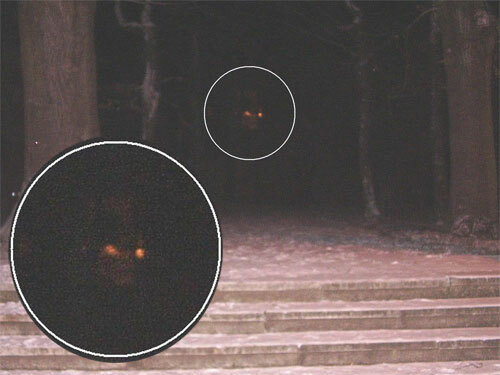 It is believed that these types of spirits will actually draw their energy from the person who has a high level of energy. Energy is an essential component for a spirit to operate once they are in the spiritual world. The more energy that these spirits are introduced to, the more energy that they feed off of. Poltergeists are not all bad. In some, playfulness and general mischief is all that is experienced. However, there are some situations in which a poltergeist may be very ominous and frightening. The demonic haunting is especially frightening to the individual that experiences it. 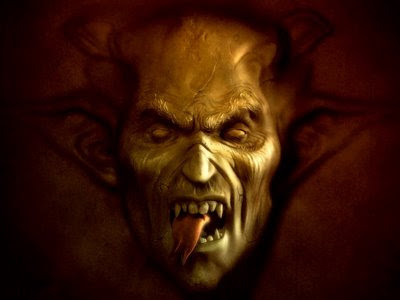 There is absolutely no “good” when it comes to demonic spirits. Naturally, the spirit that haunts in this type of haunting will not be human. In many instances of haunting that fit into this category, it was noted that the paranormal events were relatively small. However, as time progressed, so did the hauntings and various types of paranormal and unexplained activity. Careful case studies of the demonic haunting have concluded that these types of spirits like to attack individuals that are experiencing weaknesses on a psychological and emotional level. 1. Many will experience noises that cannot be explained. These noises may include knocks, banging, and similar types of noises. 2. Many may find that things are moved from the location that they originally put them. 3. Seeing objects, such as dishes, levitating and moving in and around the structure that is considered to be haunted. 4. Electrical complications, such as blinking lights and appliances turning on and off, may be experienced. 5. Animals may begin to act in an odd fashion. This may appear to be either fear or anger towards something that cannot be seen. 6. 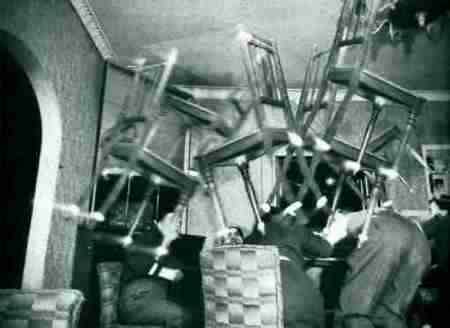 Feeling as if you have been touched, or are being watched is a common sign of a haunting that is poltergeist and/or demonic in nature. 7. If you see streaks of light, dark shadows, and other visual signs out of the corner of your eye, it may be a haunting. 8. If you smell something that is particular strange, or cannot identify it, you may have a poltergeist or demonic haunting. 9. If you have bruises and scratches on your body that you cannot explain, this may be a case of a haunting. 10. Visibly seeing an apparition definitely indicates a haunting. Poltergeist and demonic hauntings are not favored among those that experience them. In most cases, these hauntings are considered to be intelligent and work to manipulate their environment. This can be a terrifying experience for the individual that is suffering through this type of haunting. You should learn as much as you can if you suffer from a haunting, or are interested in studying hauntings about the poltergeist and demonic hauntings.